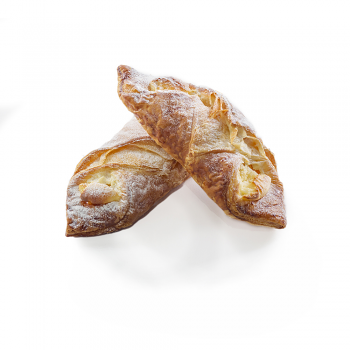 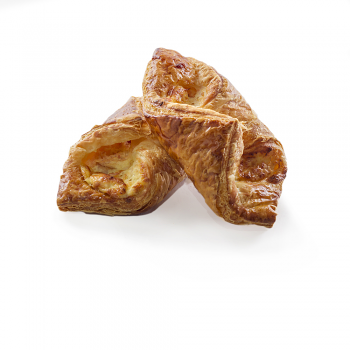 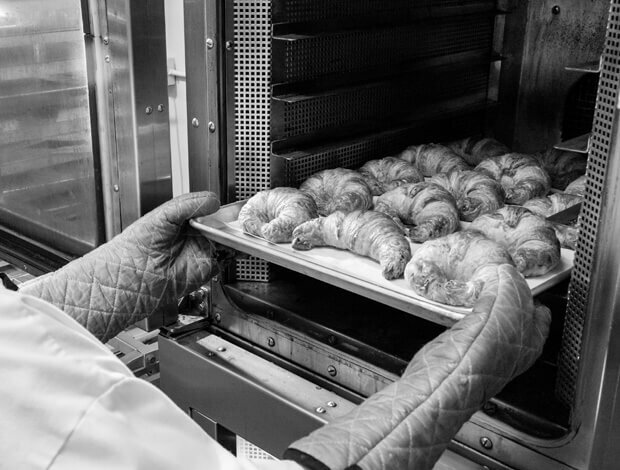 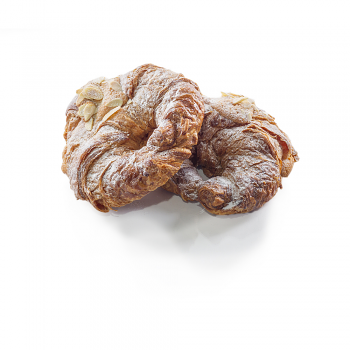 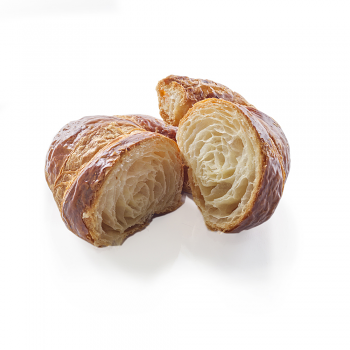 Voted "Best Croissant" by the Chicago Tribune, we bake our sinfully buttery collection of fresh croissants daily. 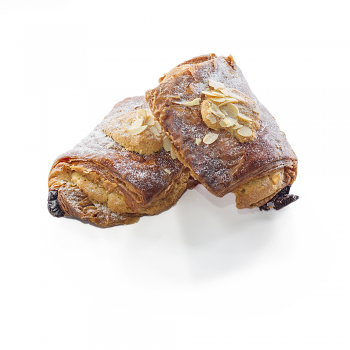 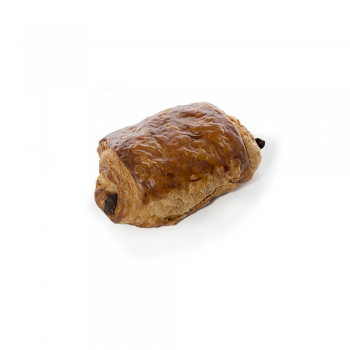 Depending on the type of croissant selected, delicate layers of puff pastry enclose luscious layers of dark chocolate, almonds or sweet cheese within their delicate folds. 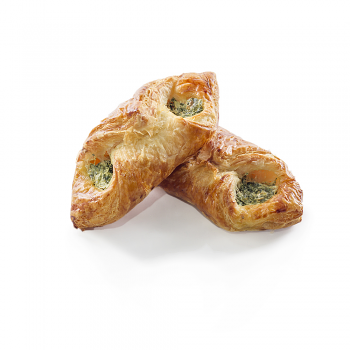 We also carry savory flavors such as the perennial French pairing of ham and cheese or spinach and ricotta.